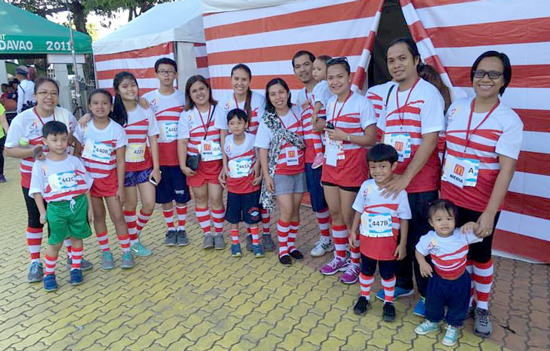 Color dash first two years were successfully held in Metro Manila. It gathered thousands of fun, exciting, active individuals of any age to participate in this one day event. Kids, adults, pets were in great spirit as the fun run happens. This themed run is 5 kilometres long and for every kilometre a dash of color is splashed to your Color Dash shirt. At the end of the run, everything turns colourful. 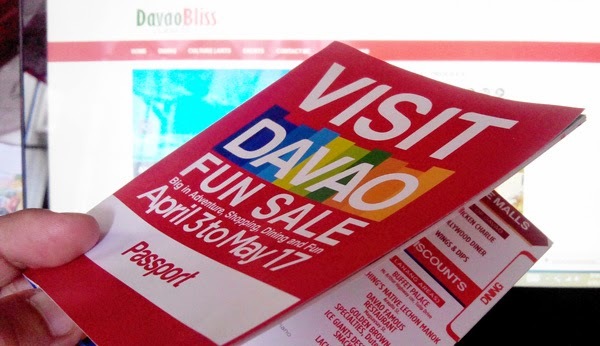 Great news for the Davaoenos! 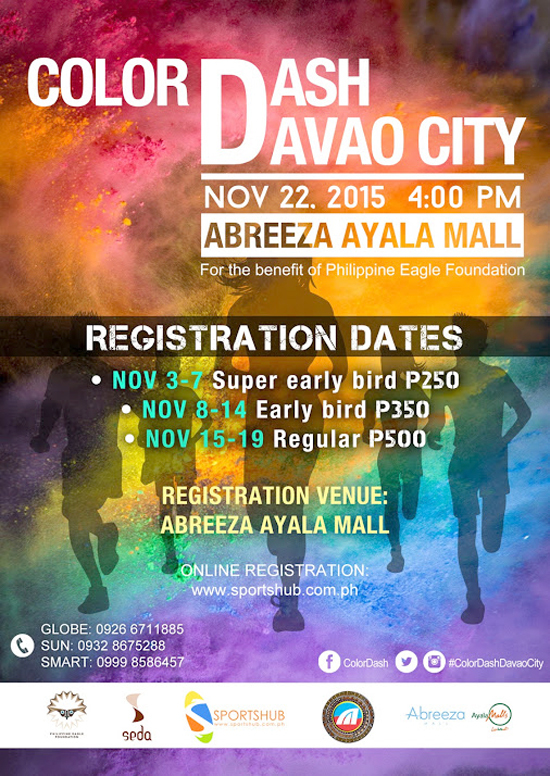 On it’s third year, Color Dash decides to hold its fun run in Davao City this November 22, 2015 and is inviting everyone to join this fun filled event. 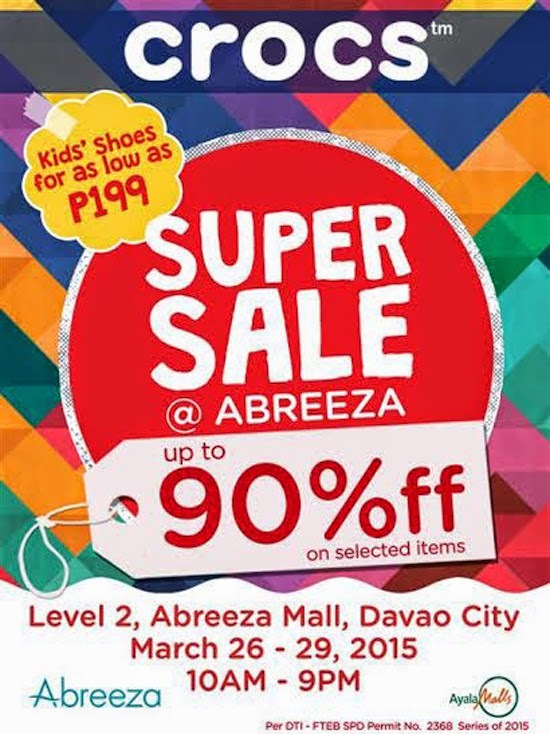 Registration site is in Abreeza Ayala mall and will run from Nov 3-19. If you do not feel like going to the mall, you can also register online through www.sportshub.com.ph and claim your running kit during the event or for delivery to your house, office, or school. Sportshub, an online store for sporting goods and Mulatto, a proud-Davao-born outdoor apparel collaborated to make this event happen. The clock is ticking and Color Dash can’t wait to surprise everyone with their fun tactics. Invite your family and friends to join this wonderful event. Aside from the fun, a part of the registration fee will also go to our Philippine Eagle Foundation. Let’s educate our fellowmen about our endangered eagle. Support the foundation spread awareness. The fun does not stop when the run finishes. Everyone should stay put for the traditional countdown. When the clock hits 0, everybody throws the Color Dash powder up in the air. 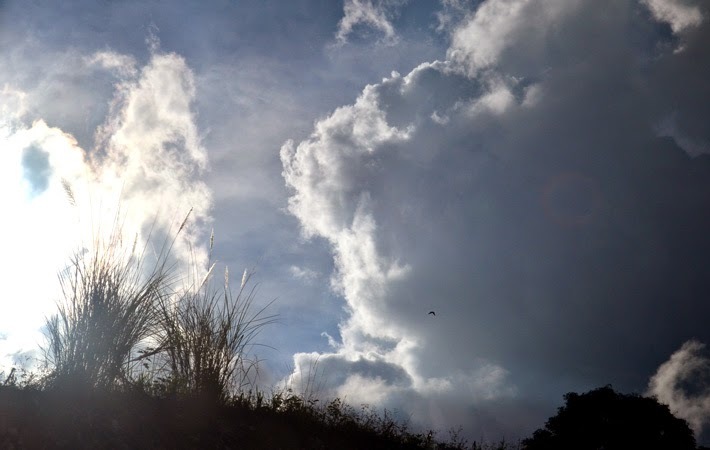 It is a good sight to see and best time for celebration. Then a program follows after the color celebration. More prizes awaits the Color Dashers! 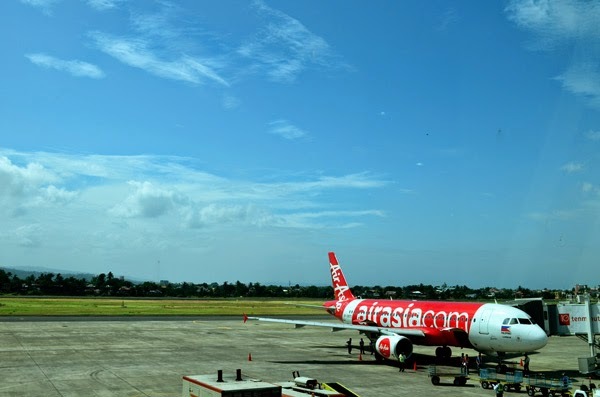 You landed on this post because you were searching online where and what to eat in Davao? And guess what? You just hit on the right link. 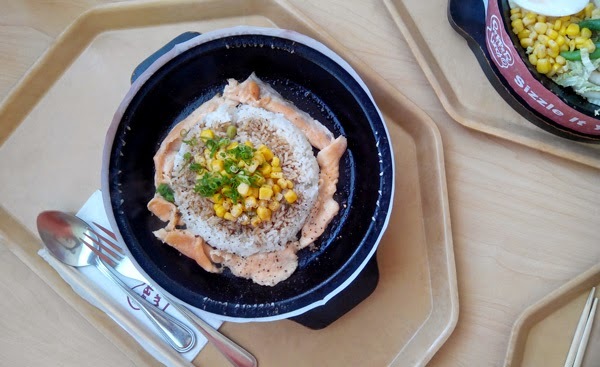 Asking what and where to eat is probably one of the worn-out questions anyone visiting a certain place or even locals who want a break out of their usual home kitchen cooking would ever ask. Well, guilty here, I ask this all the time, hence, our eternal quest to finding the best and mouth-watering food in town. 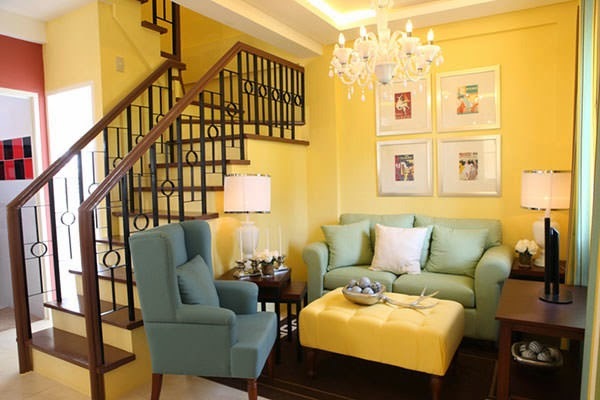 Palo Vince is a modest and cosy restaurant along Dacudao Ave., here in Davao. It’s very near my place, like a jog and just a heartbeat away (hihihi). 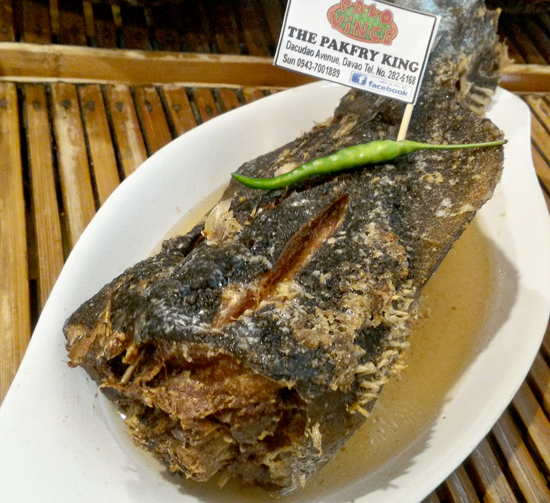 And it is home to the famous Tuna PakFry in town. A tail part of Tuna (or Bariles in Bisaya) deep fried (thus Fry) and braised (thus Pak, for paksiw) in pickled sauce making it crispy on the outside but tender and full of truly Filipino flavour in the inside. Lami Kaayo! 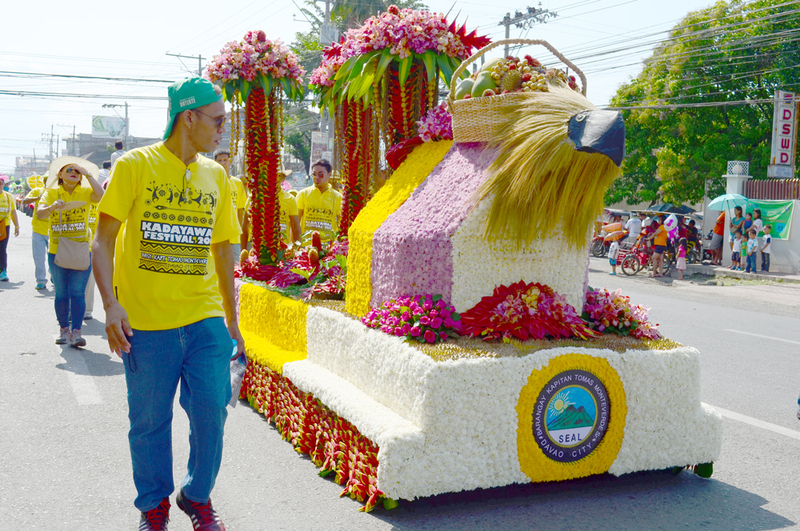 Kadayawan Festival is held every third week of August here in Davao City. It's a festivity of bountiful harvest and a celebration of a culturally rich community working towards the progress and growth of the city. I missed Pamulak sa Kadalanan last year. I was out of town but I made sure I'll be on the street this year to see the floral float parade. I'm just saddened that the number of float entries is reducing each year. Thought it's more expensive to stage up a grand parade now with layers of fresh flowers on the deck with few suppliers to source the flowers. I hope next year, the weather would be ever fine and favorable for flower growers so it'll not be too taxing and not too expensive for would-be joiners and in effect would be more colorful on the road. 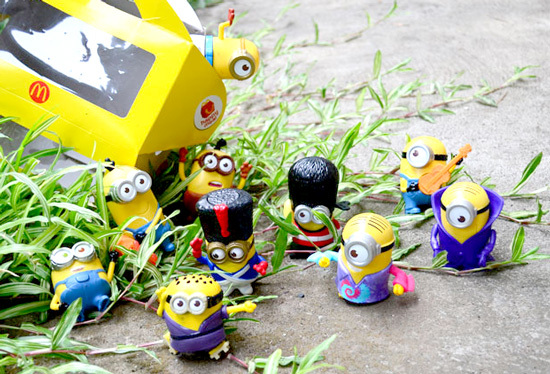 Hello Jollibee Kids Club Members out there! waiting for this summer is finally here! 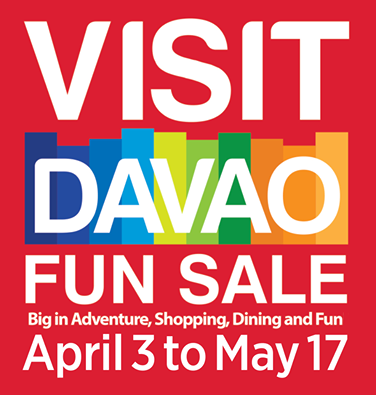 is coming to Davao this May 9, 2015! 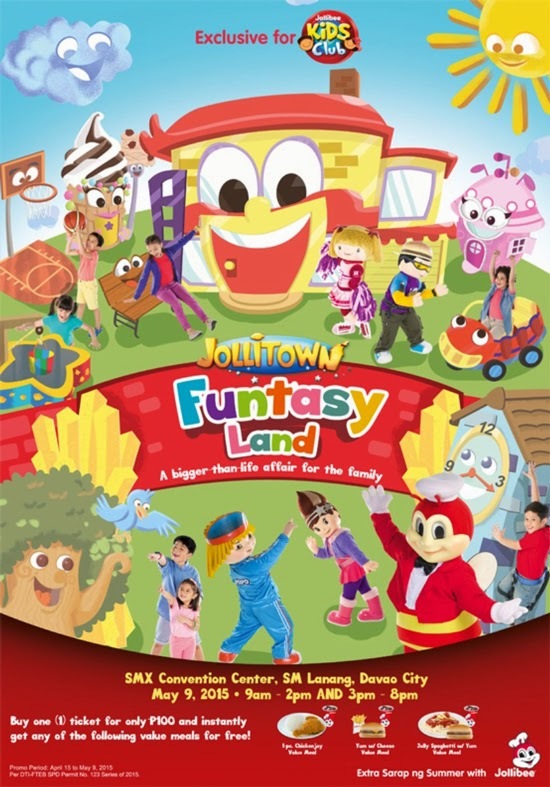 The Jollitown Funtasy Land is open to all Jollibee Kids Club Members only. (Those with the JKC Happy Plus Card). Members should bring their card. Tickets may be purchased at any participating Jollibee Branches in Davao at Php 100.00/person (100 for adult and 100 for child). 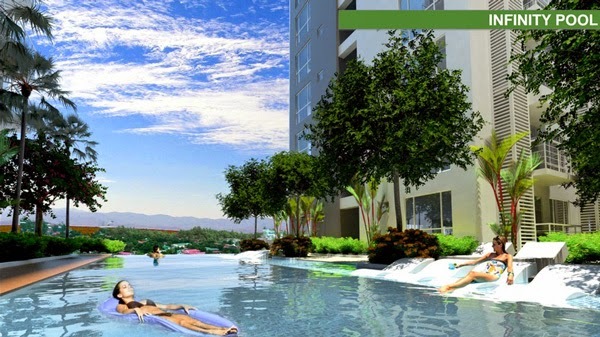 This is inclusive of venue entrance and access to all attractions. Each ticket purchase comes with a free value meal (choice of 1-pc. Chicken Joy VM, Yum w/ Cheese VM or Jolly Spaghetti w/ Yum VM), raffle entry and loot bag (for JKC members only). your JKC Happy Plus Card should be presented when purchasing tickets. Participating in any Jollibee or JKC-related activity on Instagram. You will have until May 7, 2015 to post your entries. I will announce the winners on May 8, 2015. Winners will claim their tickets at the registration area on the day of the event. Present a valid ID and the Direct Message I sent telling you, you won free tickets. Good luck! AT SMX SM LANANG PREMIER, DAVAO CITY! 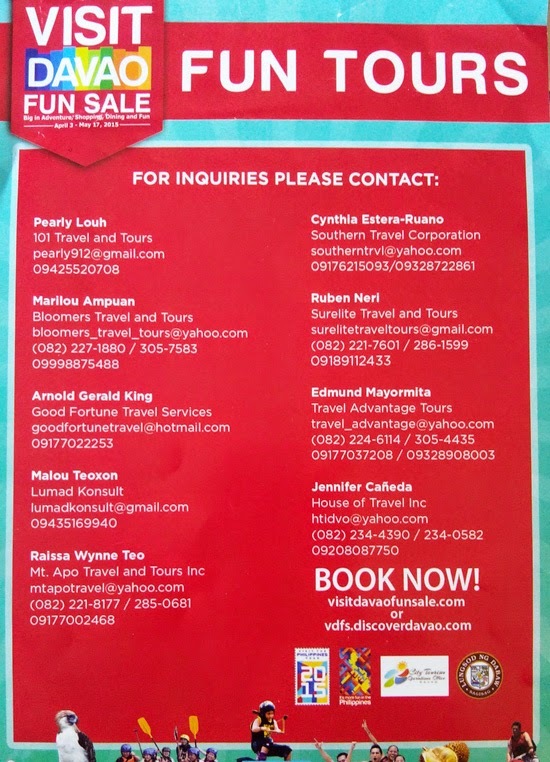 Hey, awesome peeps of Davao City! After days of abstinence from meat in observance of the Holy Week, here is something you should check out to break your meat fast. It's satisfaction guaranteed, 100%. Sirloin Steak, lean and generous slice of sirloin steak. Rib Eye Steak, hefty slices of fully marbled US rib eye steak. Rib Eye and Short Ribs Combo, comes in a generous serving of Bulgogi Brothers’ Premium meat combination. Sirloin Steak Platter (Php2495). 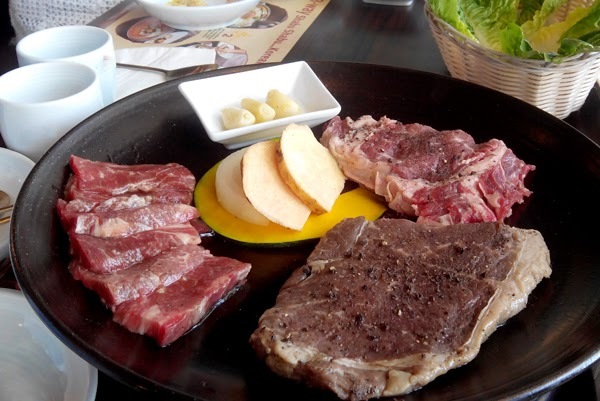 This platter comes with a generous combination of rib eye steak, boneless short ribs and sirloin steak. The boneless short ribs in this set is a winner. It's so tender and so full of flavour. I can’t help but keep picking up. 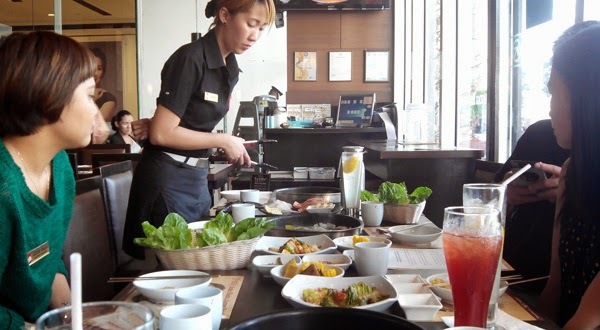 We were also served romaine lettuce for the wrap and a red sauce to complete our Korean barbecue experience. Recommended! 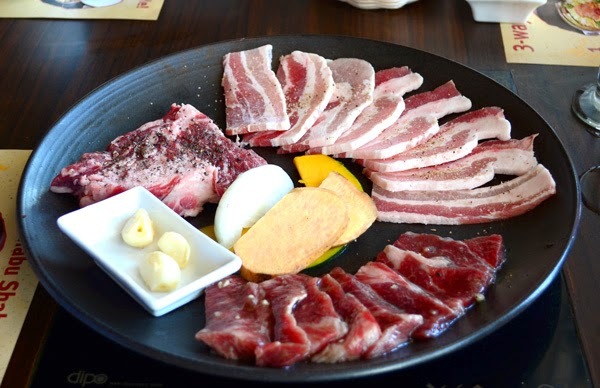 Pork Belly Platter (Php1795) A set of Korean BBQ favourites that include; rib eye steak, boneless short ribs and grilled pork belly. If you love pork this platter is for you. 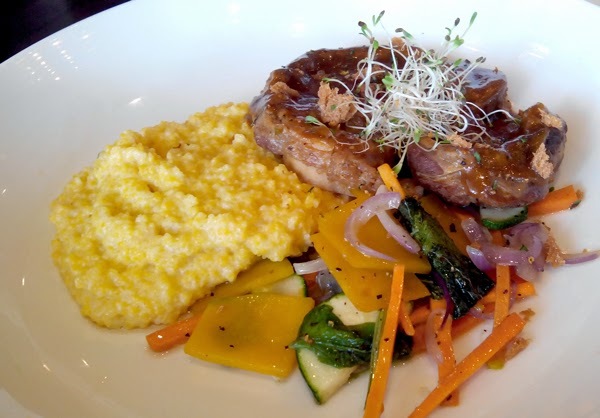 It also has the boneless short ribs I love to bits. Beef Belly Platter (Php1795). 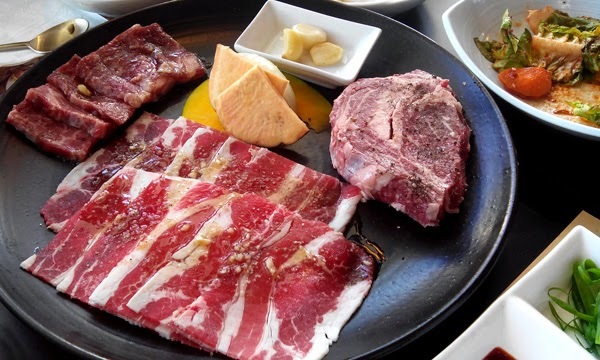 This platter comes in a trio of rib eye steak, boneless short ribs and beef belly BBQ. This is also a must try as again, it has the irresistible boneless short ribs that has the season that lingers you keep picking for more. If you worry about you smelling like barbecue while cooking on your tabletop, their very accommodating staff can do it for you. But then cooking on your tabletop is part of your Bulgogi Brothers’s dining experience. Don’t worry, they have a mighty working exhaust system, you wouldn't smell like barbecue after the meal at all. All of Bulgogi Brothers' meats are Choice Grade and cut from premium US Angus Beef, this is to ensure a tender and flavourful barbecue experience. All platters come in generous portions, perfect for family of 3 sharing. 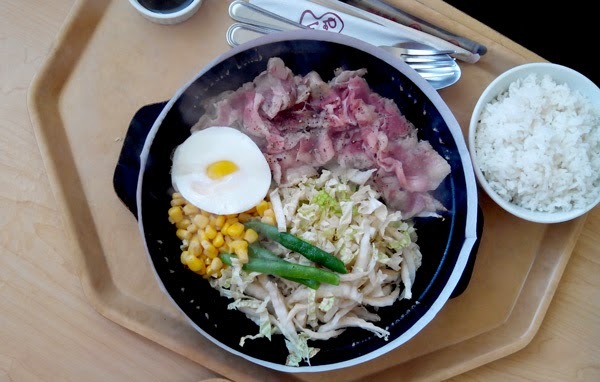 Other than these Choice Barbecue Steaks, Bulgogi Brothers’ still serve their all-time specialties; Bibimbap, Spicy Seafood Dumpling, King Galbi, Kimchi Stew just to name a few. Dad-a kamayo pamilya and enjoy Korean barbecue experience.